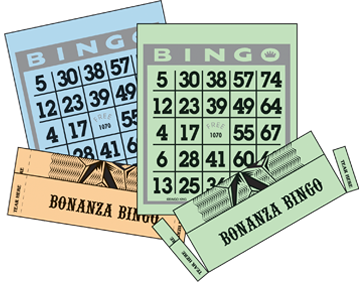 We know that every bingo game has different requirements and one series cannot meet the needs of every game and every hall. We carry the series that's right for your hall. 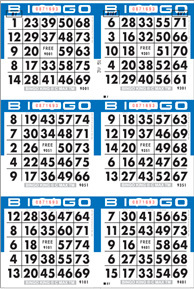 Bingo King prints bingo cards in a variety of card configurations on a sheet to give hall operators and players plenty of options. 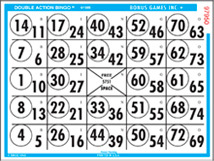 Choose from a single cut (one card) to a full sheet of 36 cards. 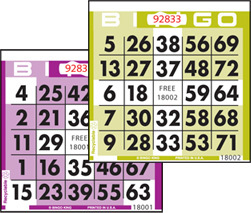 Bingo King offers paper styles which offer you either standard or custom collations using a rainbow of colors in screens and solids to give you the variety you need to make your bingo game a success.